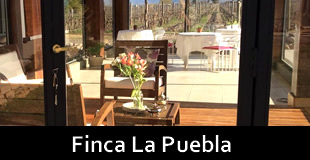 Argentina Wine Hotels offers the opportunity to carry out your business meetings, rounds of business and any another event of corporate character in a relaxed, different environment, sourrounded by beauty landscapes, with vineyards and mountains as framework. Our hotels members have diverse facilities to develop meetings and events (business rooms, audio and video facilities, wide band internet connections, telephone and fax, etc.) as thus also constitute an excellent opportunity for incentive trips, business trips, like business gifts, etc. A new, different alternative, that can be very appreciated for businessman that after a long workday or training enjoy to take a good glass of wine. We can include inside the corporate packages the Golf product, another of the large passions of various executives, since some of our hotels possess golf courses inside the resorts or are found to very little distance of them. Finally, the visits to the wine cellars also are contemplated inside our packages for those people that possess a little more free time and they desire to know more about the wine region. Incentives or contests for employees, suppliers and clients. Outdoors. Dispersion trips and work with employees. Trips to promote the leadership. Seminars, Training, scientific days and workshops. 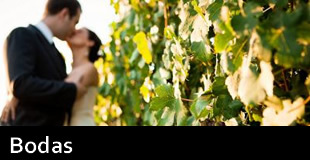 In Argentina Wine Hotels we also offer assistance for the organization of weddings in the wine, winery and vineyard hotels of Mendoza and Argentina. One of the trends that come with great strength is everything related to the field of wines and weddings in vineyards. Wide green areas, hectares full of vineyards, steeped in grapes and above all a good selection of wines to accompany the wedding banquet. 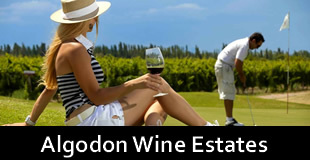 One of the states that has a wide range of cavas, wineries and vineyards is Mendoza. 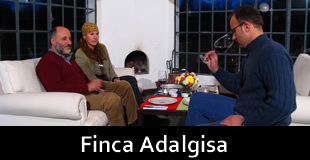 Write to Argentina Wine Hotels and we will advise you!! !